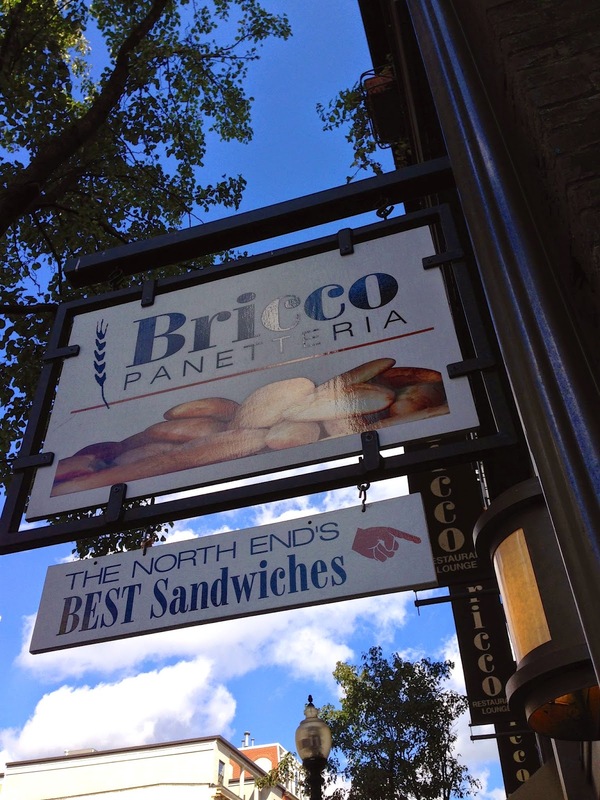 A tip of the cap to an avid reader and veritable food critic for opening my eye balls to this hidden house of hoagies and other delectables tucked behind its daddy restaurant, Bricco Ristorante, off of Hanover St. 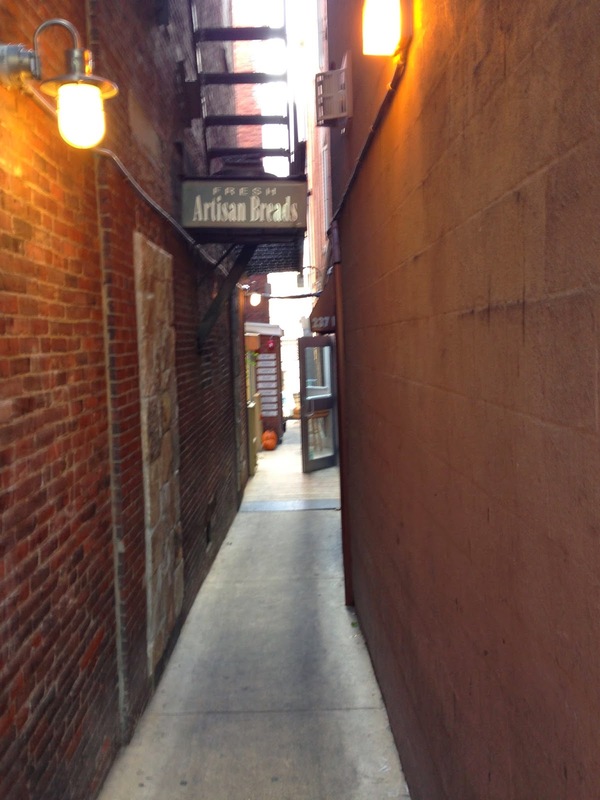 The Bricco Salumeria is literally down an alley way next to the Bricco Pannetteria, which births the bread used for all of its sandwiches. 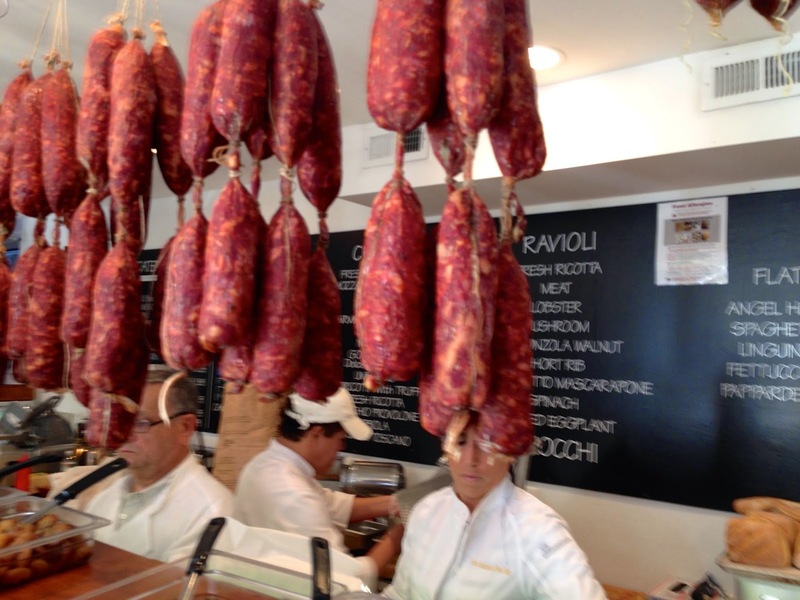 Turning right, into the salumeria, you will notice the various salami dangling deliciously over the display case filled with various pastas, cheeses, and antipasti. The staff is friendly, efficient, and handsomely dressed in white coats and hats like that chef from the muppets without the unintelligible accents and dangerous kitchen practices. The Italian is textbook--imported mortadella, soppressata, and salami topped with lettuce, tomato, onion, and provolone and dressed with hots, olive oil, vinegar, and oregano--for only $7.95. This sub is a 9.2 off bread alone. 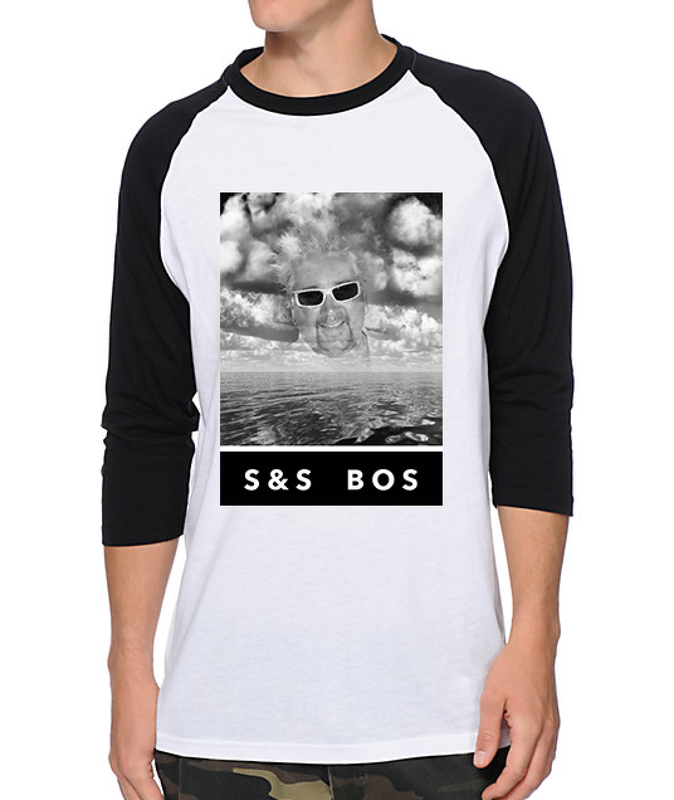 It's phenomenal. I admit the hunger may have played a factor in the high rating here, but the audible crunch that gave way to a delicious, billowy interior was something special. The meats are all imported and high quality albeit a bit skimpy. The hots are middle-of-the-mall banana peppers, but the oil and vinegar is rich and tasty. Very unlike the chef from the muppets, they got skills on the slicer with impossibly thin cuts, yet much more like chef, they are rather heavy-handed with the letturce. All together, they put together an excellent Italian carried by a superb roll filled with high-quality ingredients at a very fair price. With a few more of those ingredients, this sub could perhaps live up to the claim on its sign out front.